HZS75 concrete mixing plant is a kind of concrete mixing plant, which can produce 75 cubic meters concrete per hour, the general configuration of the host of HZS concrete mixing plant is double horizontal shafts forced type concrete mixer, which has strong power and high efficiency. At the same time, it collocates the PLD2400 concrete batching machine, electronic measurement, the measurement is more accurate. Then cement, fly ash and slag powder material are transported into the cement silo through the screw conveyor, which are transported into the concrete mixer to stir after weighing with water, additive and then are sent to the site. 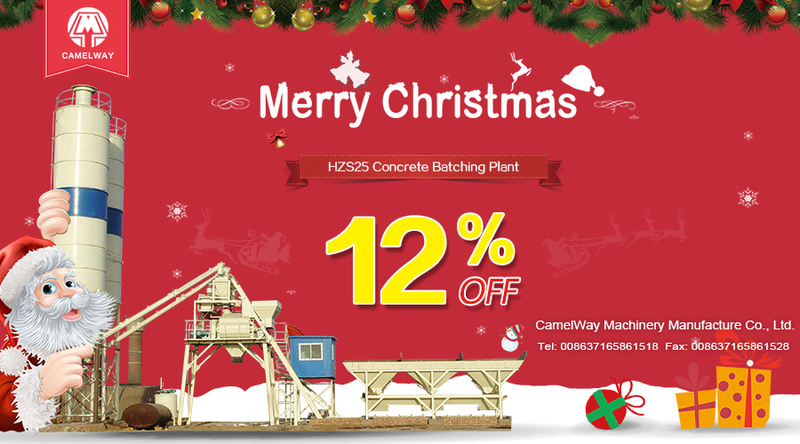 HZS75 concrete mixing plant is generally used to be the commercial mixing plant. 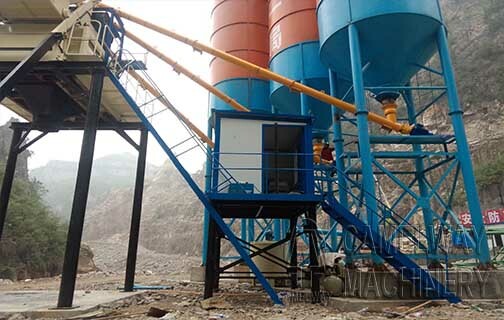 Zhengzhou CamelWay machinery will be supporting automatic control system to meet customer needs, we adopts the automatic control system, which greatly reduce the human input of concrete mixing plant, reduce cost, improve work efficiency and satisfy the production demand.